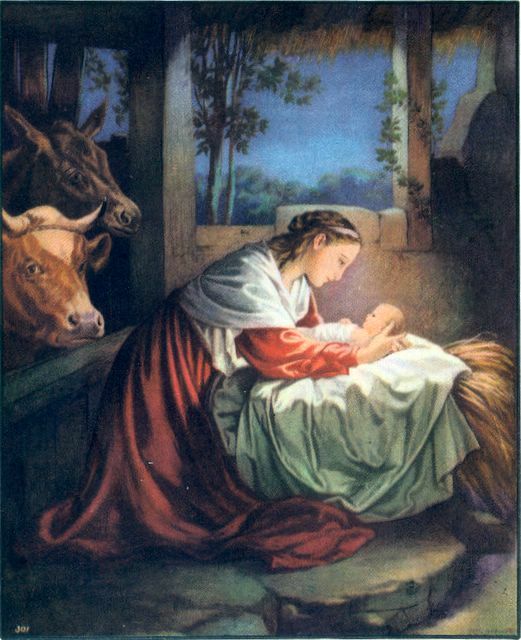 Luke 2:7 And she gave birth to her first-born son and wrapped him in swaddling cloths, and laid him in a manger, because there was no room for them in the inn. He has given us the greatest gift of all: His Son Jesus! We are truly blessed to be children of God, with Christ as our Savior.